We don’t do church–We are church. We are Love Fellowship, and we do not believe in coincidence. We believe in divine providence. That’s what brought you here today. You are searching for truth. You are searching for belonging. You, if you know it or not, are searching for Jesus. He is here at LFC. 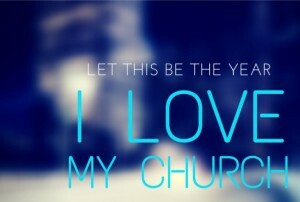 We love our church–The people fellowshipping, the pastor ministering, the Word transforming. Let this be the year you love your church! But don’t take our word for it. Visit us and discover for yourself what we already know–This year, this fellowship, this Word could change your life forever.